Our reputation in the convertible tops business speaks for itself, our prices are the best and we are willing to serve the customer. We have items available for most makes and models. 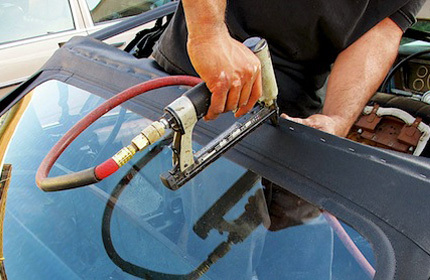 If you have any questions about your top or cover for your car, please contact us to see if we can help. With precision patterns, state-of-the-art equipment, and experienced personnel, we always exceed the expectations of customers. We install and test all of our products. By doing this, we can ensure the quality of our convertible tops and provide superior support to customers. 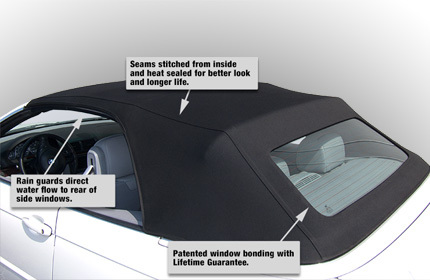 We offer the highest quality aftermarket convertible auto headliners. 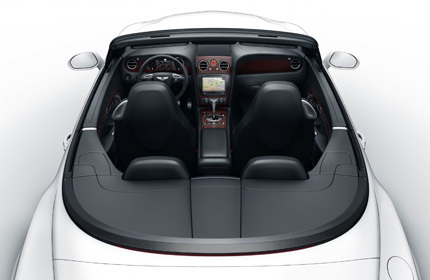 Our convertible headlining is the material that installs inside the car and covers the convertible top frame. This headliner will replace the original convertible headliner and will install just like the original. 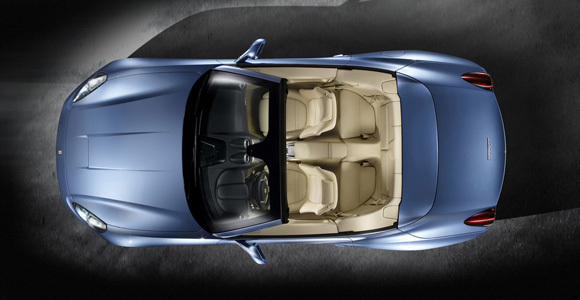 Convertible tops come with a wide selection of options from heated glass, defrosting options to tinted or clear. Call us today to discuss your options.